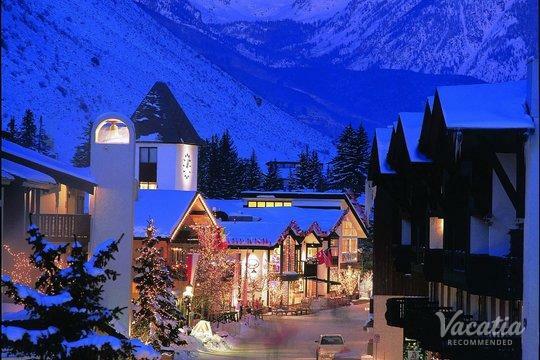 For decades, the Colorado mountain towns of Vail and Beaver Creek have been some of the most popular ski destinations in the country. 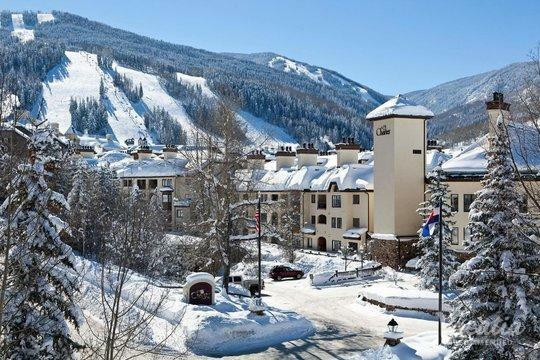 Renowned for their idyllic natural beauty and abundance of activities, Beaver Creek and Vail are premier mountain destinations year-round. 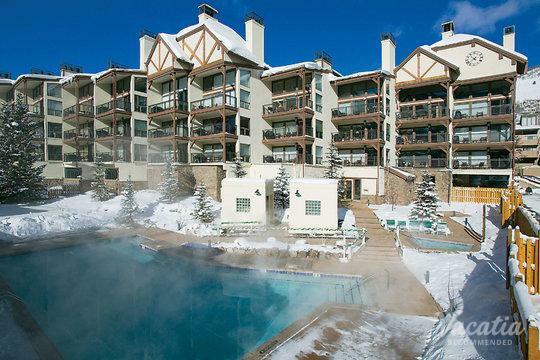 Regardless of whether you are heading to the mountains to enjoy some fresh snow or to enjoy the warm, summer mountain days, you should let Vacatia help you find the best Colorado vacation rentals available. 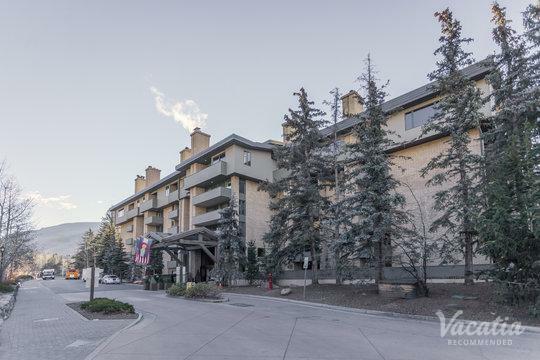 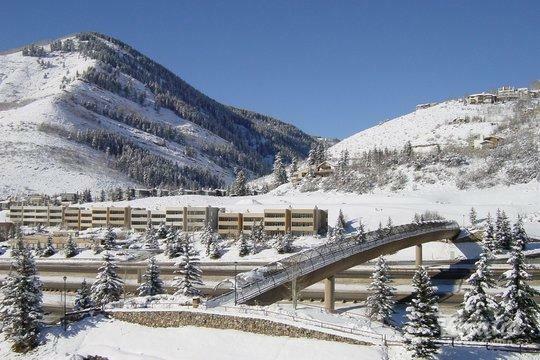 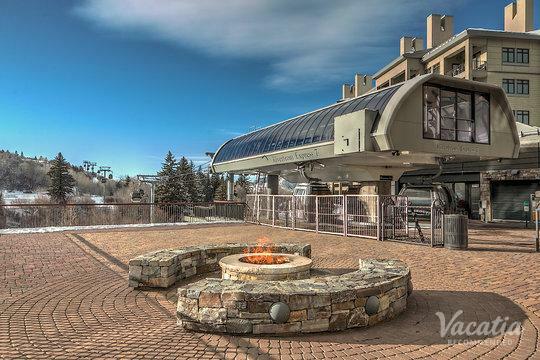 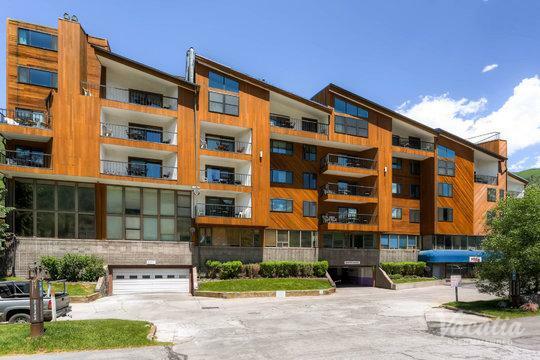 Vacatia can help you book your stay at one of the best one bedroom condo rentals Vail has to offer, which means that you are sure to enjoy every aspect of your Colorado getaway. 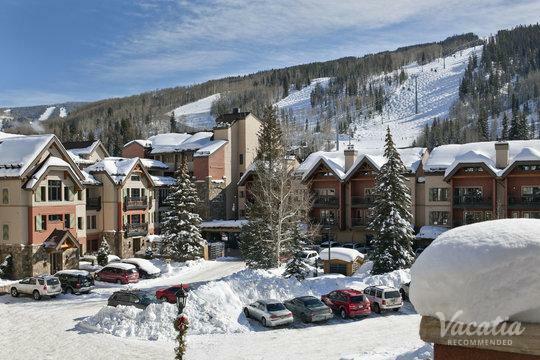 Vacatia provides travelers with impressive selections of quality vacation rentals in popular destinations, such as Vail and Beaver Creek. 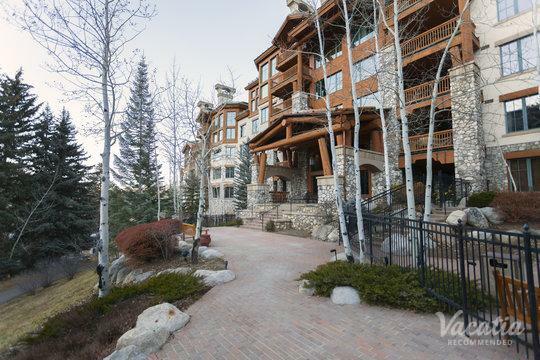 So if you want to experience the boundless beauty and excitement of the mountains, make sure to let Vacatia help simplify your planning process by finding you the perfect vacation rental. 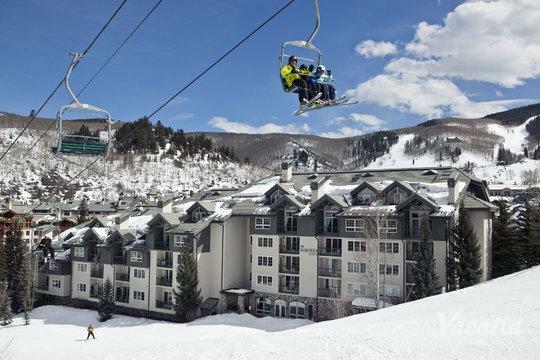 The beloved ski resorts of Vail and Beaver Creek boast thousands of acres of pristine slopes and manicured trails, which is why both novice skiers and professionals flock to the mountains of Colorado every winter season. 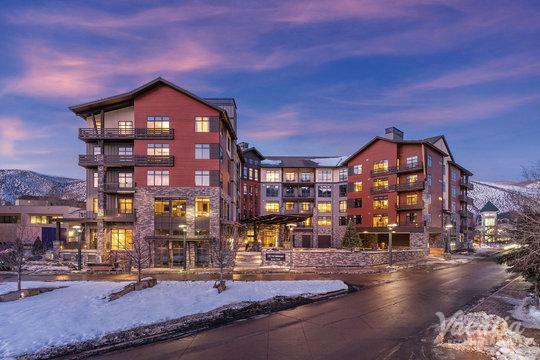 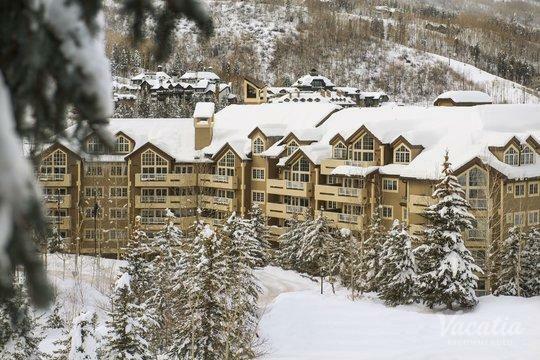 You too could experience the beauty and the energy of Colorado when you let Vacatia help you find one of the best one bedroom condo rentals Beaver Creek has available. 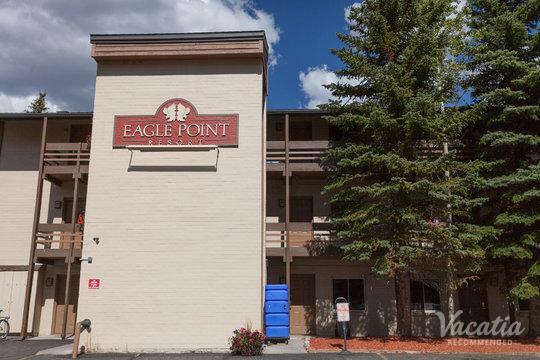 You can infinitely increase the quality of your Colorado vacation when you stay at a Vacatia rental property, where you're sure to feel right at home. 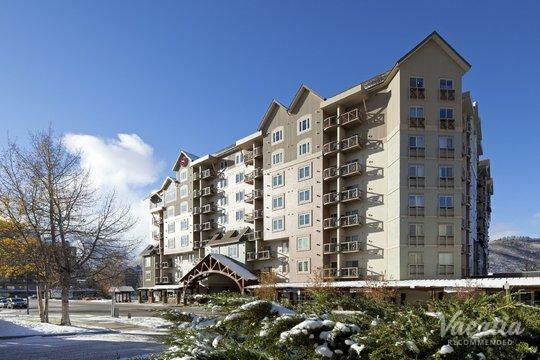 Each Vacatia rental property combines the comforts and conveniences of home, such as a fully equipped kitchen, with the luxuries of a resort. 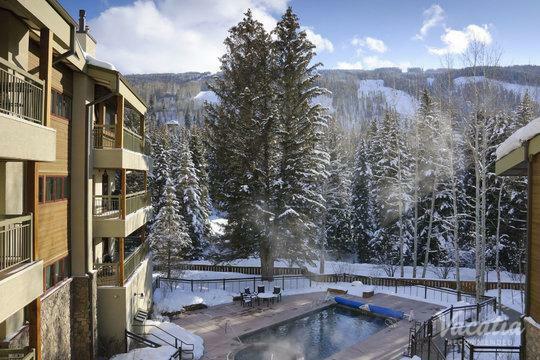 So if you want to wake up in Vail or Beaver Creek in a spacious, comfortable resort residence that includes your very own kitchen, you should let Vacatia take the reins and help plan your upcoming mountain getaway. 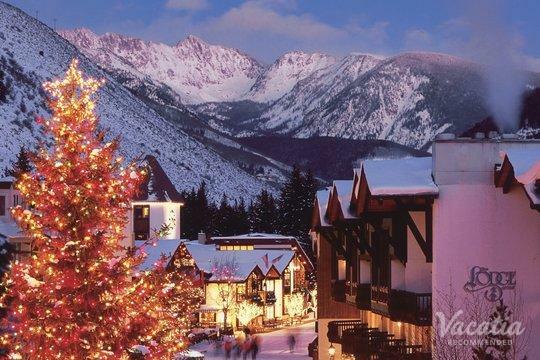 Vacatia can help plan a trip that you'll never forget, which is why you should work with Vacatia to book your Colorado accommodations regardless of what time of year you're heading to these charming mountain towns. 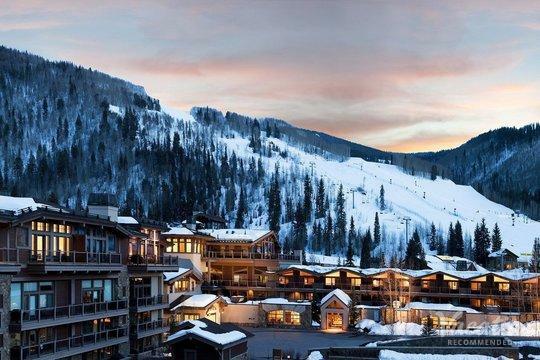 Vail and Beaver Creek are regularly ranked as two of the best ski resorts in the entire country, which is why these Colorado towns are incredibly popular all winter long. 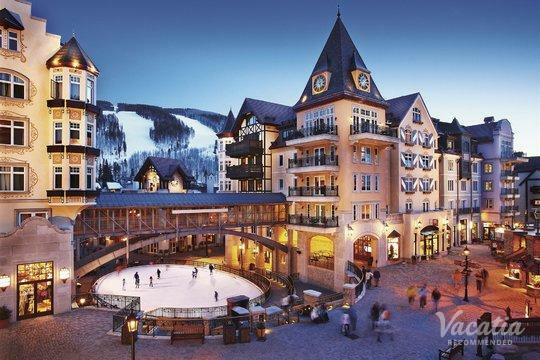 Vail consistently tops lists of best ski resorts, and this expansive, pristine ski resort provides something for every level of skier. 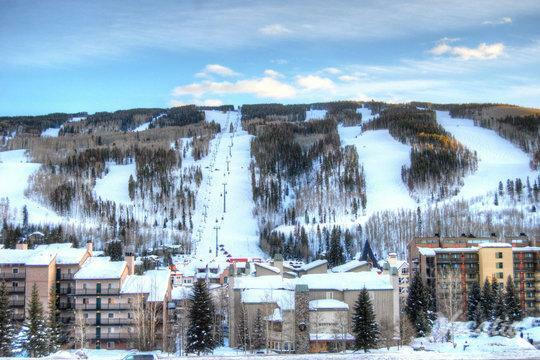 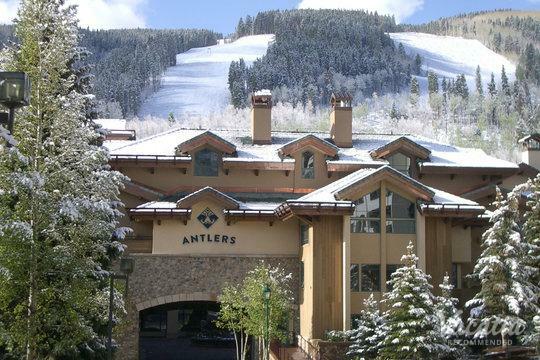 Similarly, Beaver Creek is a hotspot for both novices and professionals, and this Rocky Mountain ski resort features breathtaking scenery around every corner. 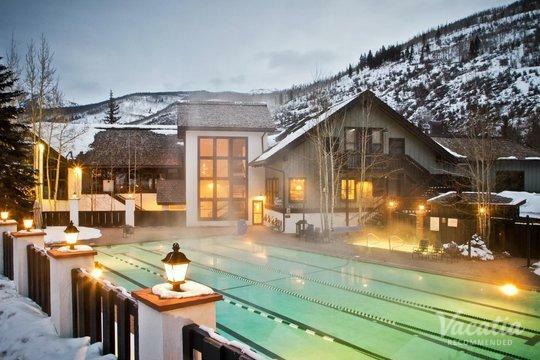 Of course, both Vail and Beaver Creek are great destinations in the warmer months as well as the winter months, as there are endless opportunities for exploring the great outdoors year-round. 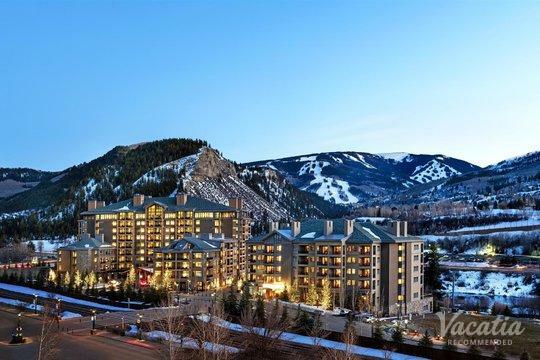 No matter what you have planned for your stay in Beaver Creek or Vail, be sure to elevate the quality of your mountain getaway by booking your accommodations through Vacatia.